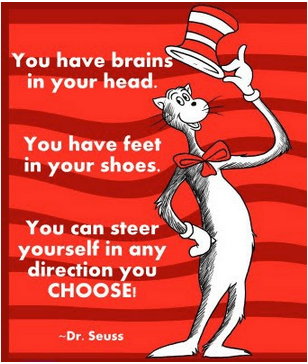 NEA’s Read Across America Day is a nationwide reading celebration that takes place annually on March 2—Dr. Seuss’s birthday. Across the country, thousands of schools, libraries, and community centers participate by bringing together kids, teens, and books, and you can too! Incorporate these guides and activities to celebrate reading with young people. Seussville is a website full of printable activities, lesson plans, and projects to complete with your classroom. Now, March 2nd falls on a Saturday this year so kids will not be in school but classrooms can celebrate on Friday a day before.